Facebook is likely to lose 80 % of its users and getting largely abandoned by 2017, researchers at Princeton University said. since begun to trail off, the Guardian reports. The researchers made the forecast by comparing the growth curve of others online social networks, like bubonic plague. 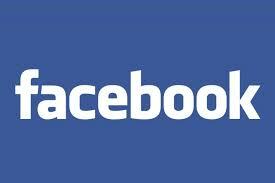 Facebook celebrates its 10th birthday on 4 February and has survived longer than rivals, such as Myspace and Bebo, the report added. However, idea manifesters lose interest with the idea over the years and no longer manifest the idea, which can be thought of as the gain of ‘immunity’ to the idea, researchers said. Although the drop in Google searches for Facebook might be because of the reason that users have moved on to their smartphones for logging on to the social platform, there has been a decrease in daily users, specifically among younger teens in last three months, the report added.